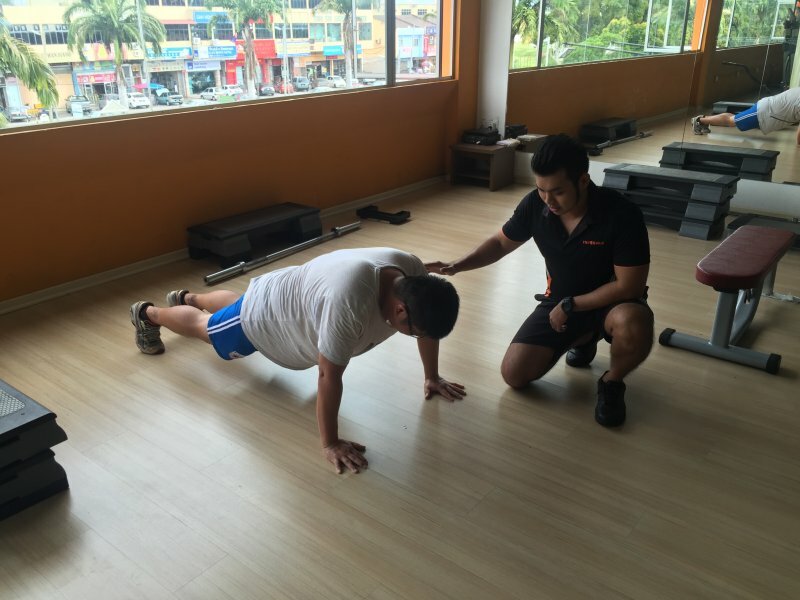 It was our very first time conducting the Certified Fitness Instructor course in Mandarin and we are curious of how it went for our students! Fortunately, 3 of our first batch of Certified Fitness Instructor (Mandarin) graduates Liew Khai Liang, Tan Kah Qiang and Toh Chin Yong have agreed to share and enlighten us with their experience. So tell us! What did you enjoy most from this course? That’s good! How do you find the course helpful towards your PT career? KQ : “I’ve seen a positive development in my career particularly in my communication with clients. The instructions were delivered in a much clearer and easily comprehensive manner. This helped clients to understand, imagine and perform movements better, especially clients with no prior exercise experience. Are you still curious on how this course would be? Would Mandarin be your primary language? Want to know more? What better way than to experience it yourself! Just so you know, the next class would be on the 31st July 2016.